Alter The Press! 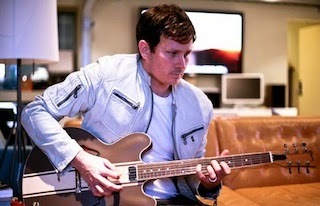 : Tom DeLonge Releases New Solo Song "New World"
Tom DeLonge Releases New Solo Song "New World"
Tom DeLonge has released his first-ever solo song titled "New World," which can be streamed below. The track is taken from Tom's upcoming album to the stars that drops April 20th.